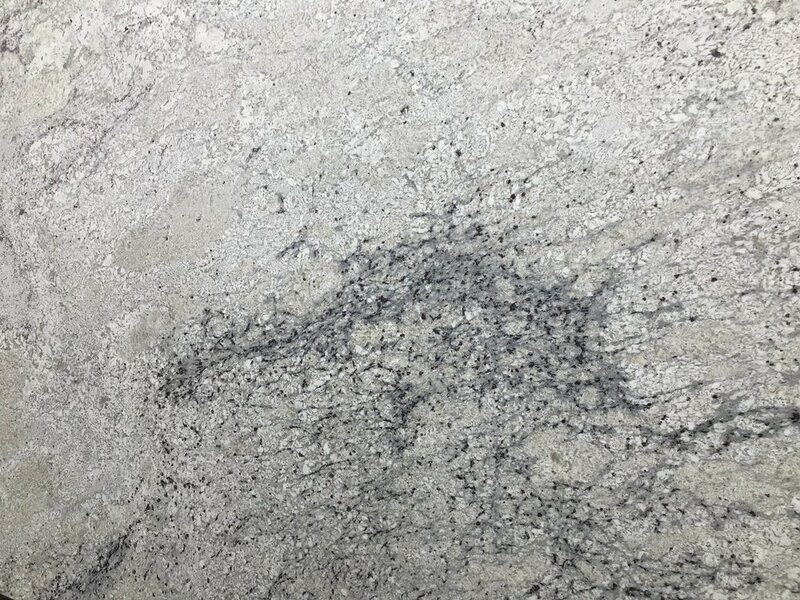 Bianco Romano is a beautiful and elegant white granite from Brazil. It is known for having grey quartz deposits, hints of burgundy garnet, and black mica. A brushed leathered finish gives it a beautiful texture feel.